Friendlies, our good friends at Bay Woof have awarded the Wertzateria the "Best Pet Artist" as part of the Beast of the Bay Awards. Arf! 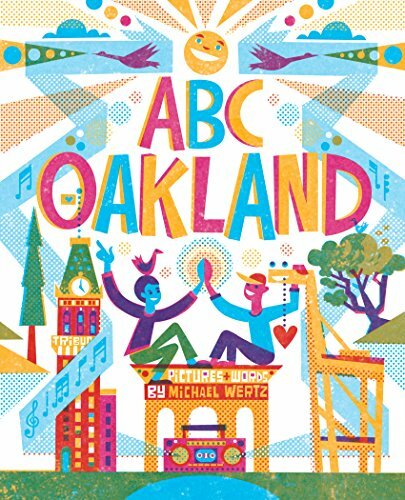 "You’ll recognize Oakland-based illustrator and printer, Michael’s work from last year’s Beast of the Bay Awards logo and winners’ issue cover, if not from his other high-visibility projects all across the Bay Area, including logos and posters for the Oakland Museum, SF MOMA, and the de Young. Perhaps inspired by his “vicious beast” Olive, animals appear in lots of his work. Visit the website to view many dazzling samples of his work and buy posters and picture books. Be sure to check out his fun and fabulous downloadable e-book, Dog Dreams. Michael uses silkscreen, computer graphics, whatever it takes to create his distinctive, bright, graphic art. Amazing!"